I have a passion for Volkswagens, which is the reason I started this page. 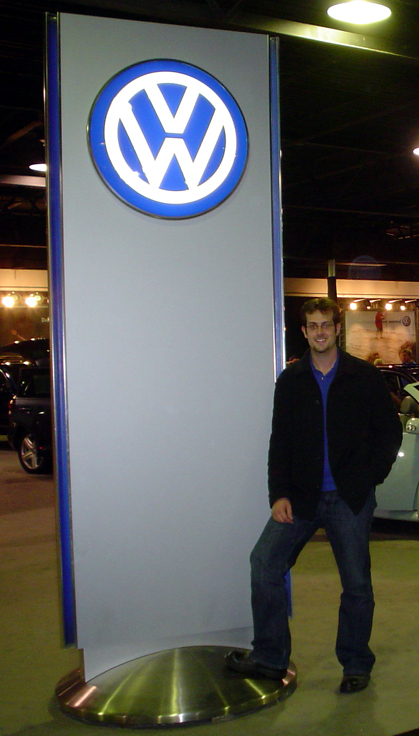 I pride myself in owning, collecting, and restoring original & unique vehicles from VW's past. I hold a bachelors degree in Computer Science from the University of New Hampshire. or just about anything that can make noise. which has been my family's business since 1988. ...thanks again for stopping by my page!